Conceptualization of what it is to be human can occur in different genres of classical literature. The nature of the human as subject is, for example, spelt out in an authoritative classical Indian medical and philosophical text of the 1st century. In dealing with illness and therapies, the text also articulates the relationship between the human subject and disorders of subjectivity, i.e., psychiatric illnesses. So we find here the intersection of a philosophical and a scientific response to the human condition at the outer limits of its subjectivity. The text offers two different notions of perturbed subjectivity, one directly translatable from Sanskrit as ‘mental illness’ and the other with the same root word as ‘madness’. The former pertains to incapacity of judgement, inconstancy of conduct and other failures of a well-led life, whereas the latter concerns physiological malfunction and exogenously wrought stresses. Consequently, the treatment recommended on the path back to wellness is different in each case, although they both combine a range of factors meant to transform the phenomenology of illness. Since this conceptualisation of psychiatry is set against a metaphysics of the subject that is neither materialist nor dualist, we are faced with a fundamentally different understanding of the categories of mind, body, and subjectivity. I describe this understanding as an ‘ecological phenomenology’. 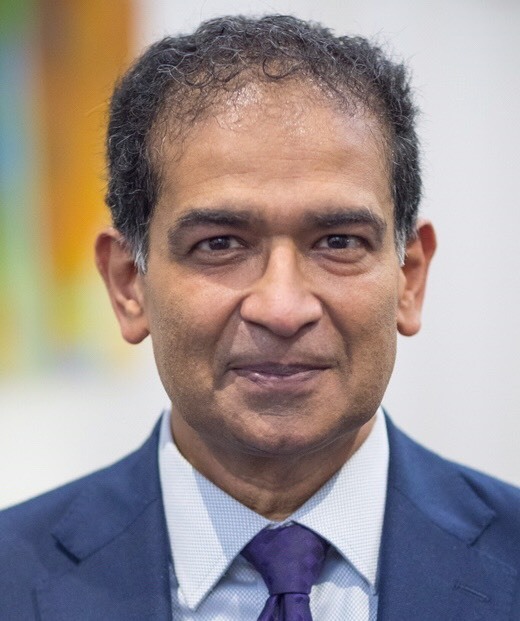 Chakravarthi Ram-Prasad is Fellow of the British Academy, and Distinguished Professor of Comparative Religion and Philosophy at Lancaster University. In addition to some fifty papers on a wide range of subjects, he has published several books, including Advaita Metaphysics and Epistemology, Knowledge and Liberation in Classical Indian Thought, and Divine Self, Human Self: The Philosophy of Being in Two Gītā Commentaries. His most recent book is Human Being, Bodily Being: Phenomenology from Classical India. The talk is orgainzed in the frame of the "The Human and the Sciences of Nature: Chinese and Comparative Perspectives" series and sponsored by a Lecture Series Grant from the Chiang Ching-kuo Foundation for International Scholarly Exchange (CCKF) in Taiwan.